– Let your hair rest and recover from the heat. Time to show off your natural wavy, curly, straight hair. You’re beautiful just the way you are. 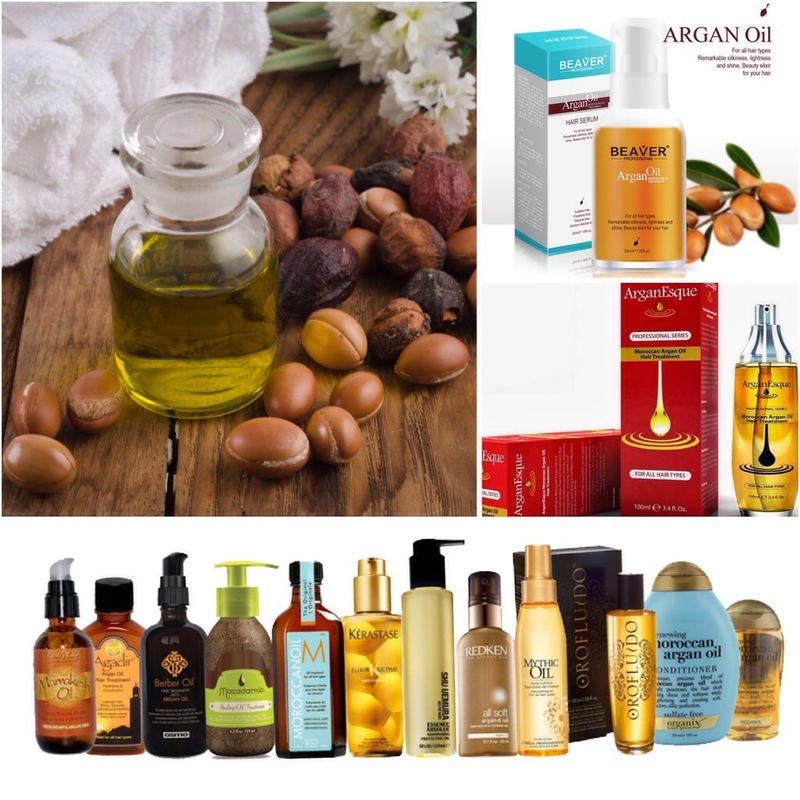 -Find any hair products with Argan oil in it. This product is known to repair damaged hair, prevent split ends and restore hair’s natural luster. To treat your hair, put a big amount of Argan oil to your hair, wrap it up and put your hair in a shower cap for at least 40 minutes. – Not only do they smell good, coconut oil are known to moisturize your hair. 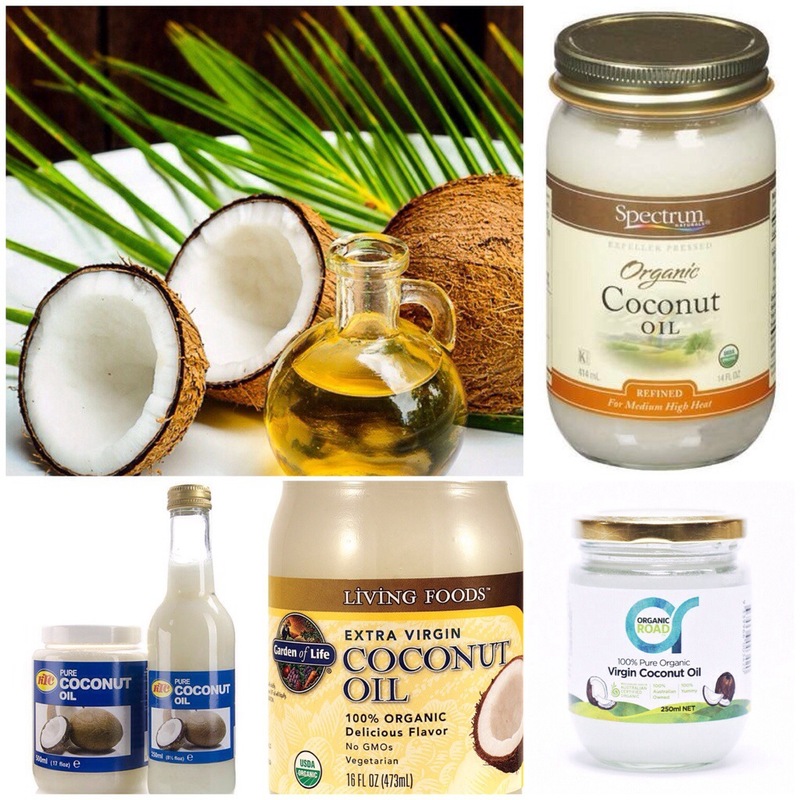 Try deep conditioning your hair with coconut cooking oil usually found in organic store or Whole Foods market. Let it saturate for at least 40 minutes in a shower cap before rinsing. Use a wide tooth comb to untangle your hair. – Okay, maybe not stinky and nasty dirty hair. A two-or-three-day-old hair can hold updos and intricate hairstyles better than clean hair. You don’t need to use hairspray, mousse or any type of hair products. -On days when it’s super sunny and the heat is just unbearable, put a stylish fedora hat on. Not only do you look a fashionista, you are protecting your hair from the sun. This is also a good tip for when your hair looks beyond frizzy and unmanageable. 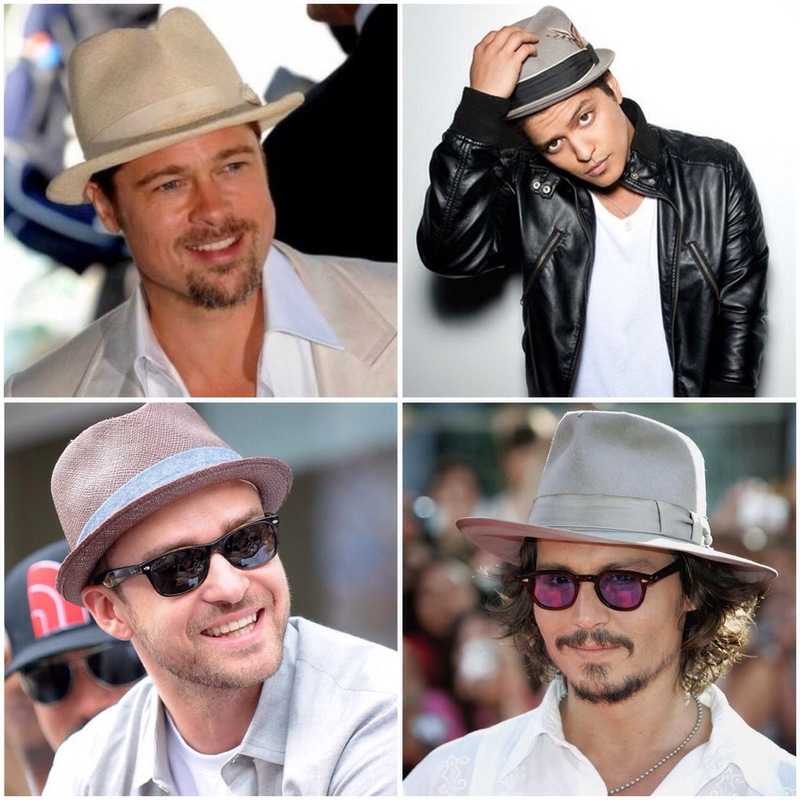 Even men should wear hats from time to time. Not only to look good but to also protect your hair from the sun. What do you think about a summer haircut? I always give my hair a good trim in summer because coming out of the winter months, I find that my hair takes a real beating from the cold, windy weather.